70% of Irish PAYE workers are over paying their taxes. 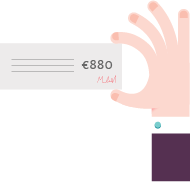 With deep knowledge of the Irish Taxation system, we can ensure you are claiming all credits and secure any refund available from the Revenue. no refund — no fee! 15% Commission – No Refund, No Fee! 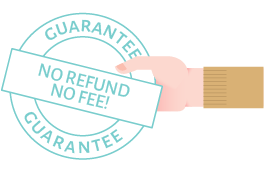 The Tax Clinic offers a no refund, no fee policy – so you can find out for free whether you're owed a tax refund from the last four years and decide if you want to apply to get it back. We only deduct our fee once your tax refund is received from the tax office. We send you your tax refund! Or if you don't like forms, just get in touch and we can go through everything in person.